Art allows expression of the person within. Individual feelings appear in many forms such as music, theatre, poetry and painting among others. Body painting is a highly personal display that brings life from beyond the canvas. 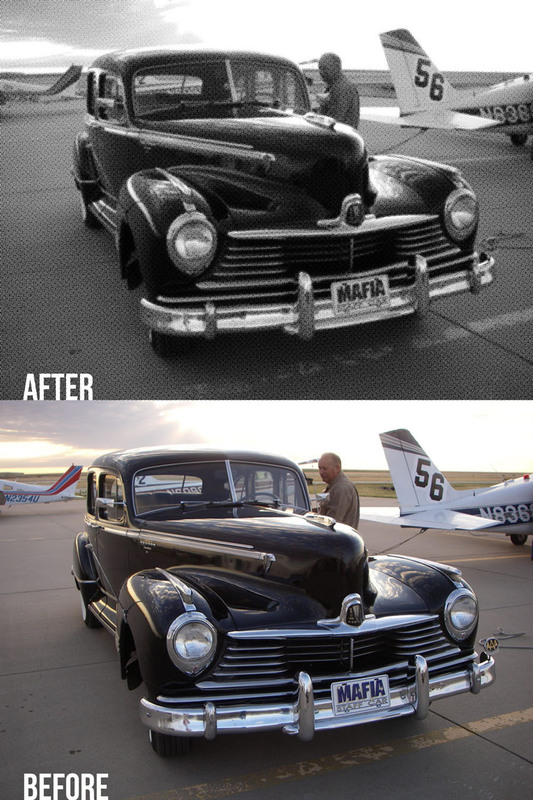 It conveys not only beauty in design but the oneness of that design with the model and the artist. Body painting is an art that uses the human body as a canvas. It is a form of painting pictures or spreading colours on human body to look is pleasant to the eyes of the viewers. -- Body Painting -- Female or Male! We've all been following the continuing news stories surrounding the death of music legend Prince (Or, the 'artist formally known as Prince') . . . but did you know bout the symbol? In 1993, Prince frustrated lawyers and computer users when he changed his name to a glyph known as "The Love Symbol." This was frustrating for people who wanted to both speak and write about Prince. Writers, editors, and layout designers wouldn't be able to type the actual name of the Artist Formerly Known As Prince. 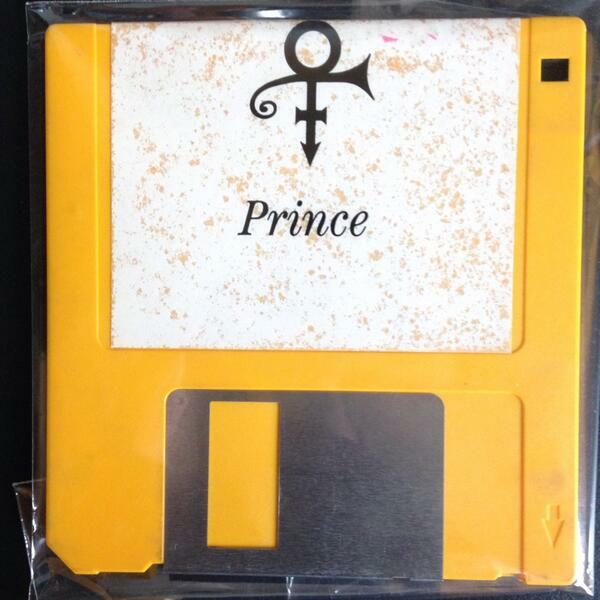 So Prince had a custom-designed font distributed on a floppy disk. I had this on the docket to publish as part of our "Designing Women" celebration, but somehow it slipped through the cracks and only turned up today. Ever since I published the first digital "Anatomy of Type" in 1986 as part of our "Monster Fonts" public domain collection, I've always noted dozens of "new" anatomies of type to appear ... they're usually pretty good, and usually just about exactly like mine! This one from Typography Deconstructed (a division of 38pages, LLC) takes a single-page scroll, dictionary approach -- but it's done "blog" fashion in WordPress so people can comment! Some of the comments are entertining, and the page scrolls on and on . . . You can download the poster for $45.